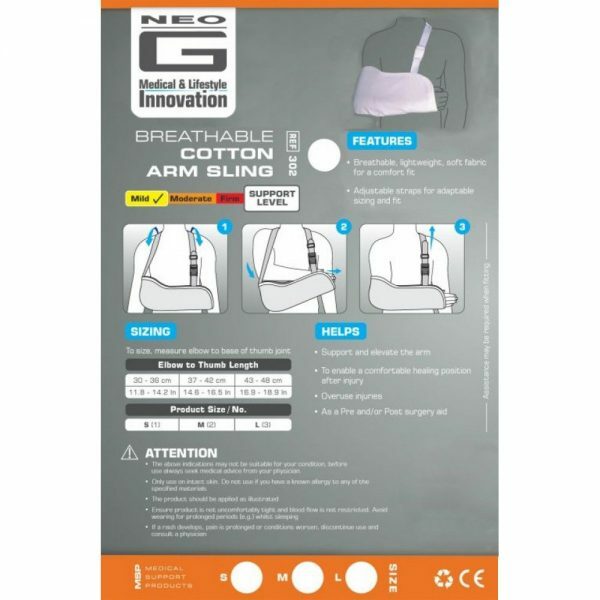 The Neo-G Breathable Cotton Arm Sling is a comfortable and lightweight support made from breathable cotton. 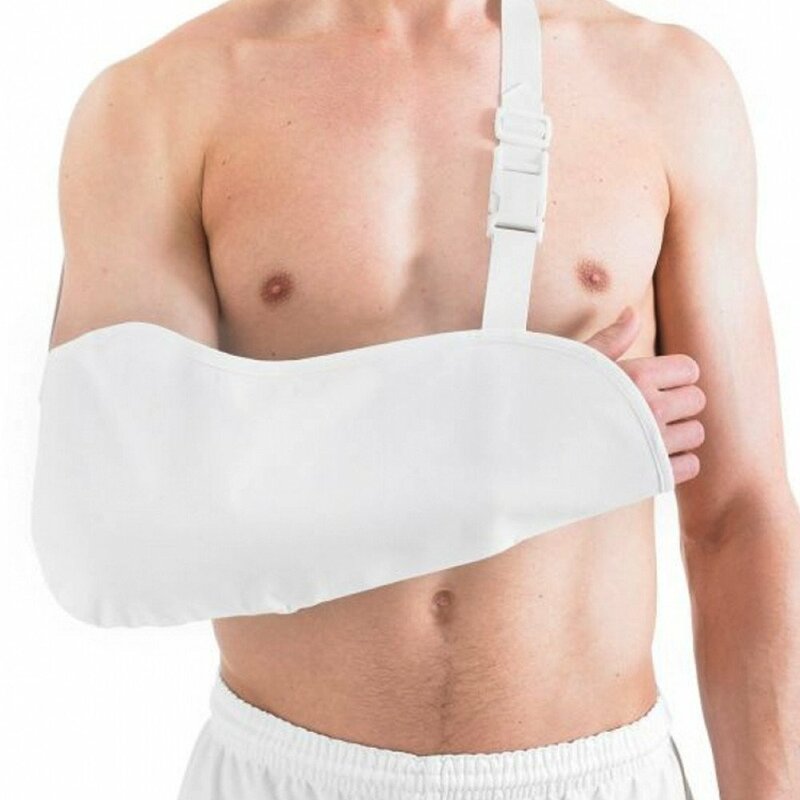 Helps support and elevate the shoulder and arm to enable a comfortable healing position after injury and help minimize movement during recovery. 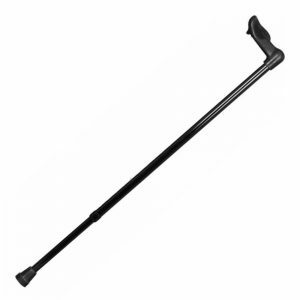 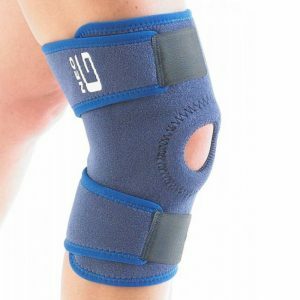 Useful during rehabilitation and post operative recovery, the support helps manage overstrain of ligaments, tendons and muscles by helping reduce gravitational stress at the shoulder/arm. 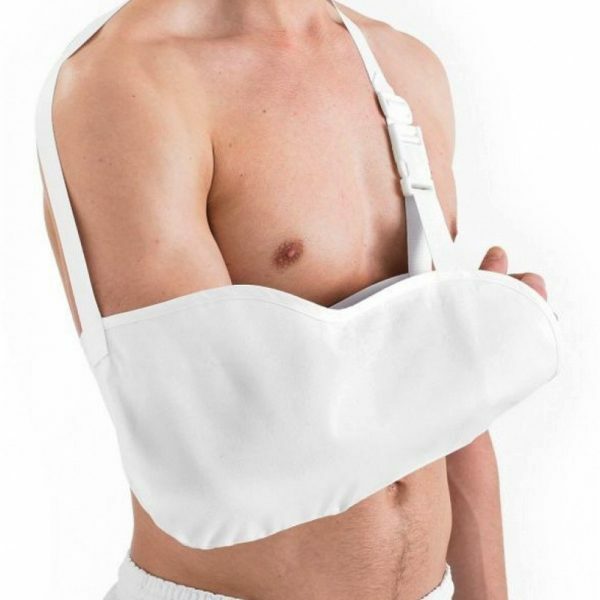 One size fits all, assistance may be required when fitting. 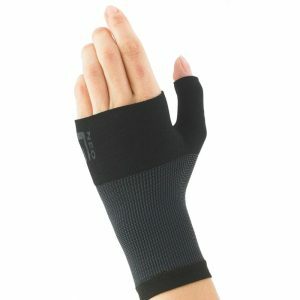 To find correct size, please measure from your elbow to the base of your thumb joint.